Home / Blog / What is Tempranillo? 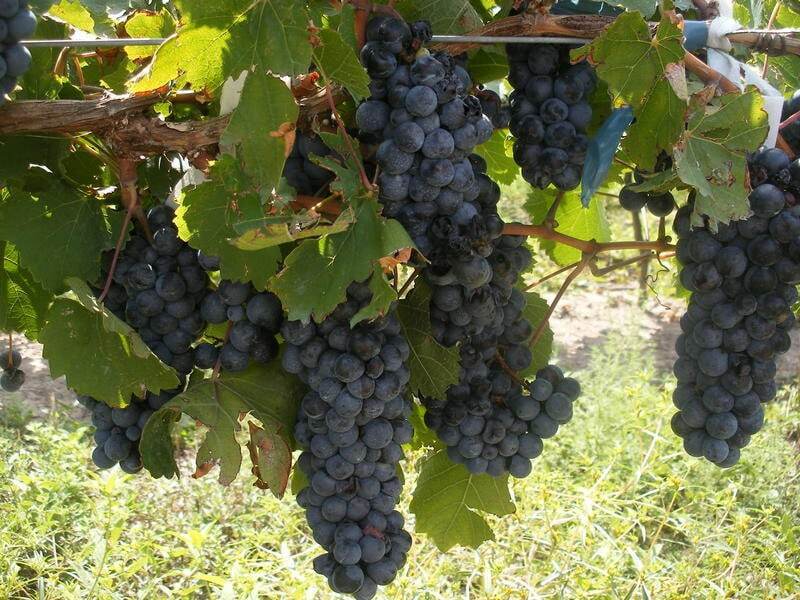 Tempranillo (pronounced tem-pra–knee–yo) is one of the most planted grapes in the entire world. Its name comes from the Spanish word temprano (early) referring to its early-ripening nature. 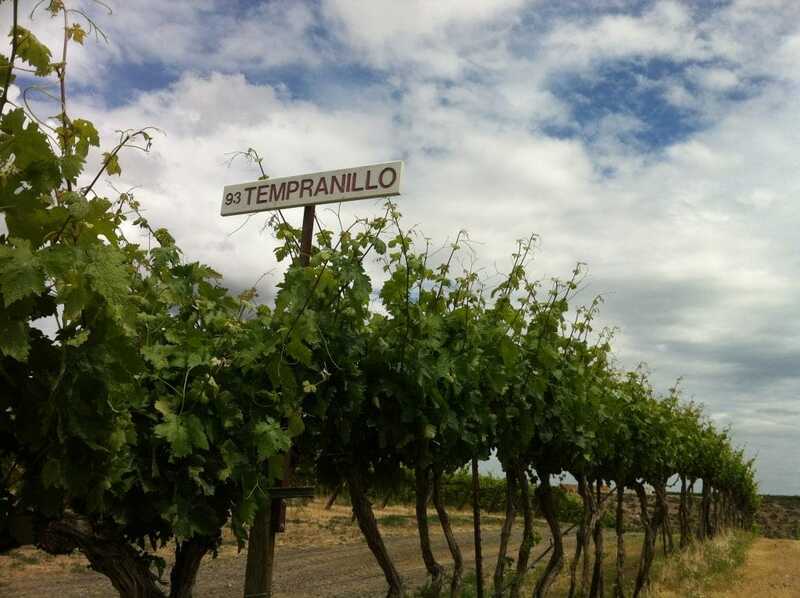 Tempranillo loves a combination of a cool climate with good heat to see its full potential. What kind of wine does it make? When ripe the skins from Tempranillo impart bright colour to its wines, either ruby or purple, with good acid and tannin. Generally speaking, Tempranillo has a fairly neutral character, pleasant without any specific flavours associated with it. For this reason it makes a great blending wine and also works very well with oak. 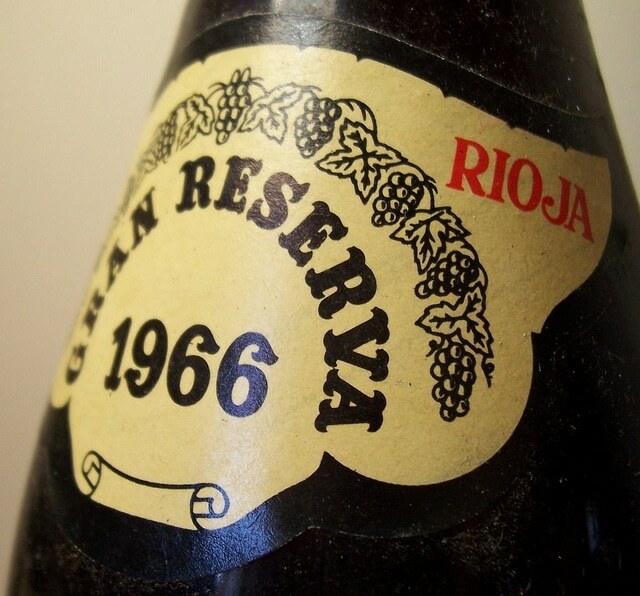 The natural structure and affinity for oak means wines made from Tempranillo have great longevity. Tempranillo has been planted in the Iberian Peninsula for thousands of years. Until recently it was the third most widely planted grape variety, due in large part to Spanish vineyards. 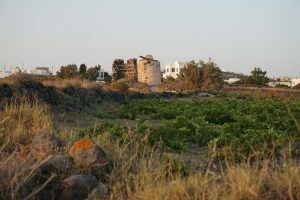 Single varietal wines can be found, however it is also often blended with Garnacha for bright fruit flavours, where Tempranillo offers the structure. There is a strong tradition of long maturation in oak barrels, particularly in Rioja, but lighter reds and rosados can also be found. While 88% of Tempranillo is planted in Spain, it is actually grown all over the world, notably in the Americas and Australia. The fact that Tempranillo is so adaptable stylistically and globally popular hasn’t escaped vine growers and wine makers. Between the years 2000-2010 new plantings of Tempranillo globally hit 140 hectares – more than twice of the second most planted Shiraz. Luckily for us in Australia a large part of that increase had been down under. 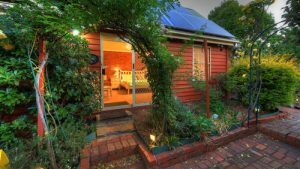 Being so adaptable it is grown all over Australia with quite different styles reflecting the different styles available from its native Spain.